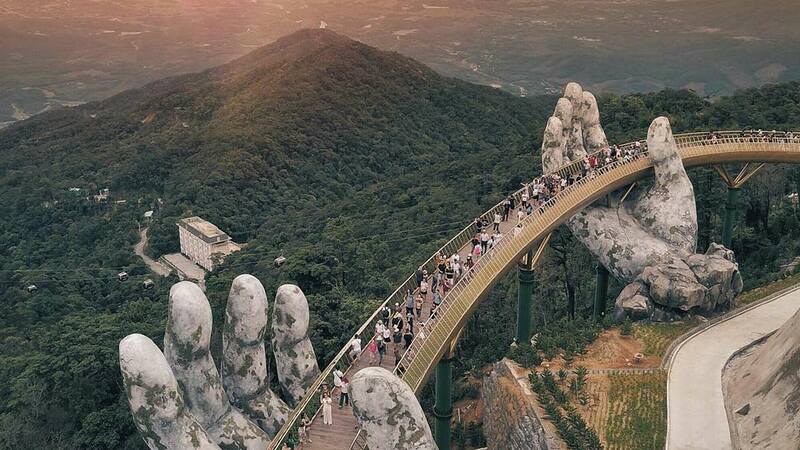 Everyone is talking about the Golden Bridge in the Ba Na Hills in Vietnam. It opened in June 2018 and is 150 meters long. The Golden Bridge is 1,400m above sea level (and absolutely stunning). According to the TA Landscape Architecture, the bridge took about a year to construct. BRB, booking our flight to Vietnam!